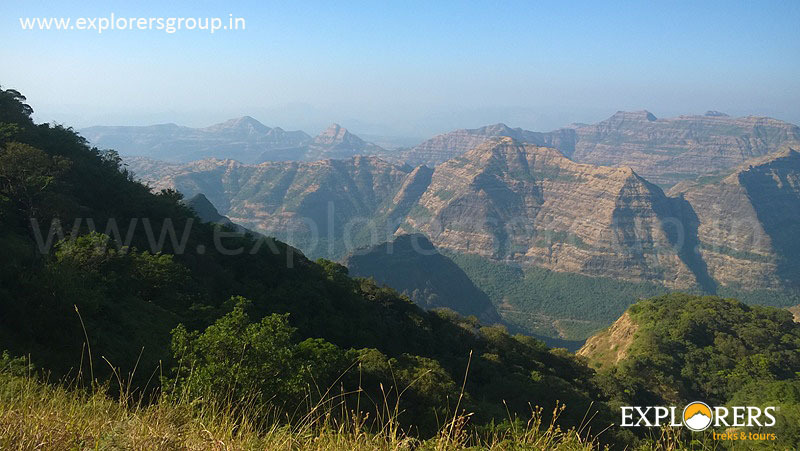 Chandragad to Arthur seat Trek is one of the finest treks of Sahyadris and is an ecstasy for all the adventure seekers and nature lovers. Authur’s Seat is 4396 ft high. The queen of all points, Arthur’s point got its name after Arthur Mallet as he was the first man to come here and build a house. 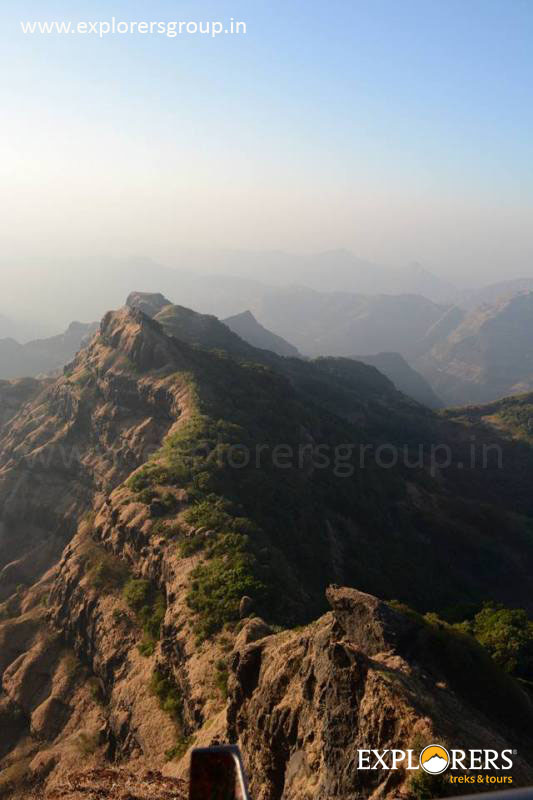 Chandragad to Arthur seat Trek is an adventurous trail in the dense Jawali forest less frequented by the trekkers. The impenetrable woods combined with the steep and long trail add to the challenge. Last date of Registration: 03 January, 2019 Or till seats left. Departure Date & Time: 05 January by Sharp 11.30 pm at SP College, Tilak Road. Arrival Date & Time: 06 January around 10.30 pm at SP College, Tilak Road. Meeting Time and Place: 05 January at SP College, Tilak Road by sharp 11.15 pm. Batch Limit: 30 Participants Only. Mode of Transport: Private Non AC vehicle. 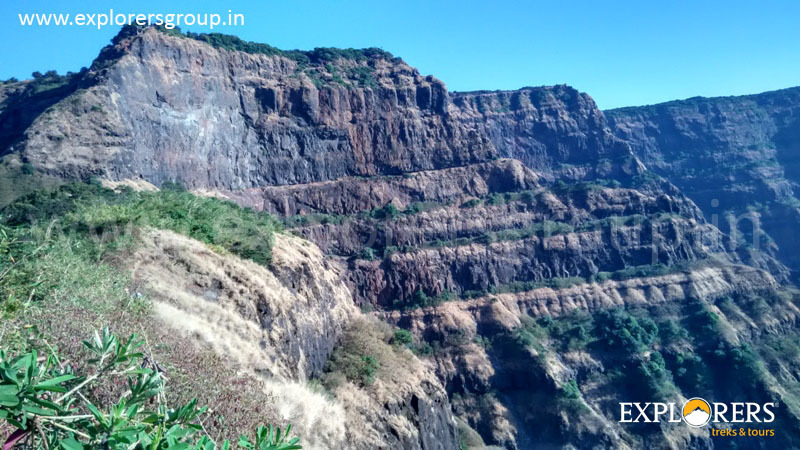 Route: Pune – Pune Satara Rd – Mahabaleshwar – Dhawale. Come to SP College, Tilak Road. Give attendance to the Team Explorers. 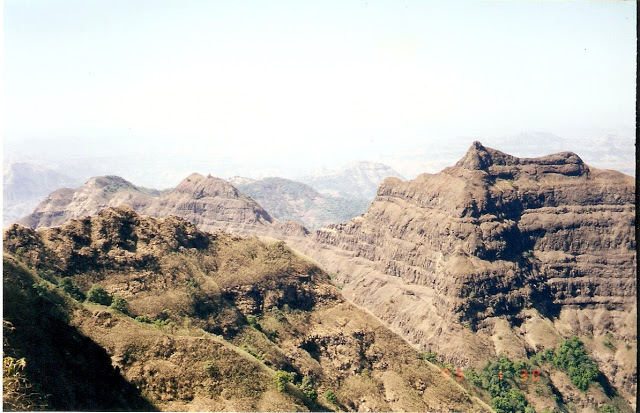 Depart towards Chandragad to Arthur seat Trek. Reach at base village Dhawale. Will take rest for 1 hr, get ready for the trek. Toilets are not available in Village & Trek Route. 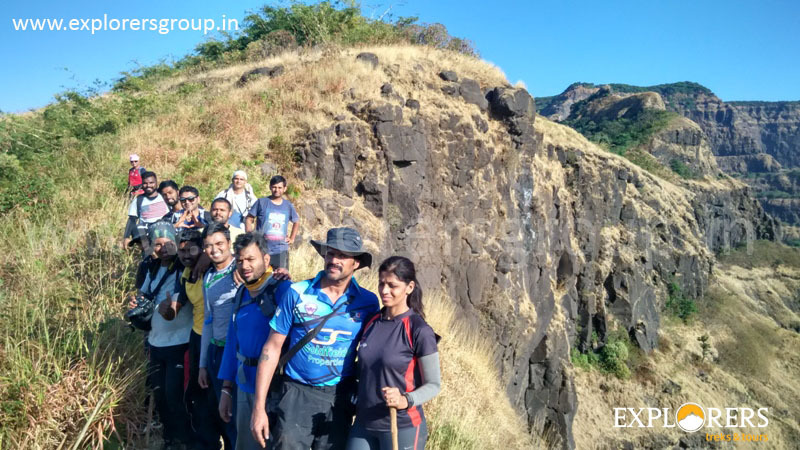 After briefing, immediately start Chandragad to Arthur seat Trek. 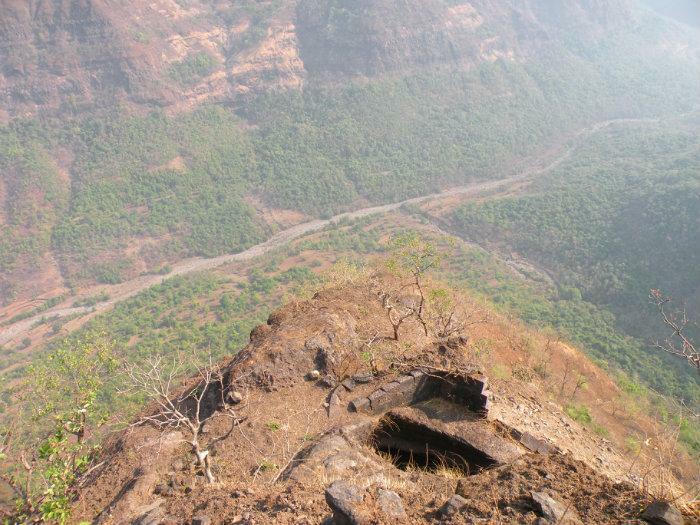 Reach Chandragad fort, explore the fort & move towards Bhahirichi Ghumti. 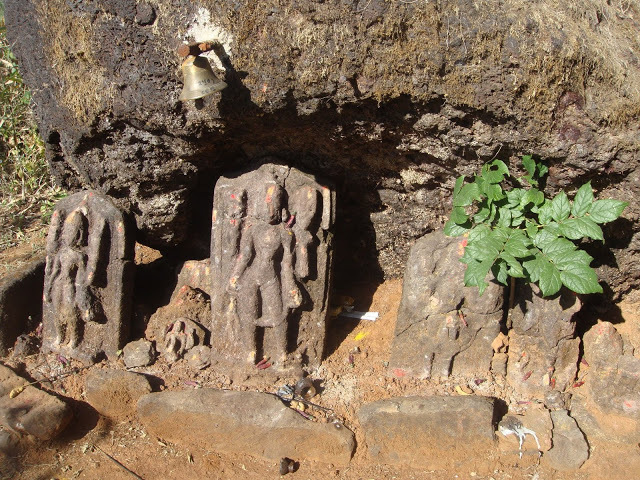 Reach at Bhairichi Ghumati, Have a Packed lunch. 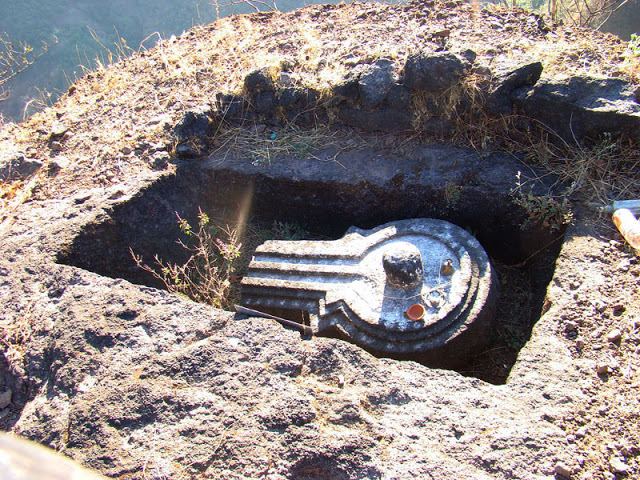 Start trek towards Gadhawacha Mal. 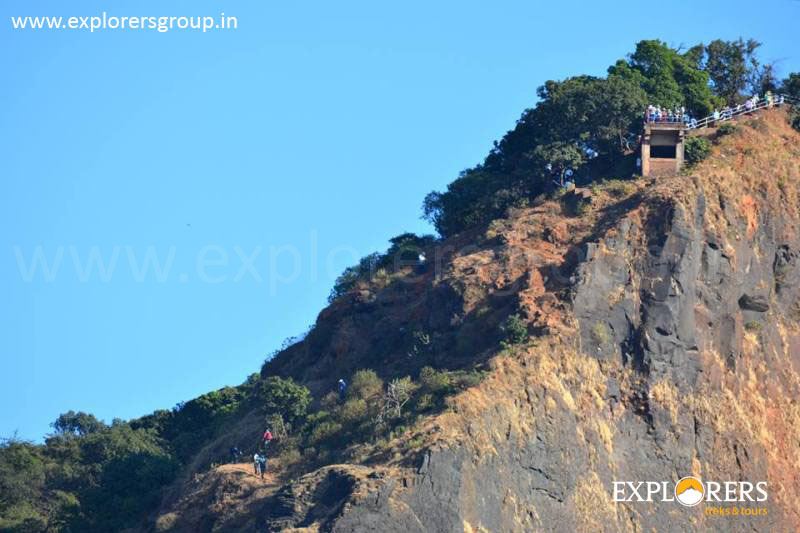 Reach at Gadhawacha Mal (Arthur seat Darshan), immediately move towards Arthur seat. Reach at Arthur seat. 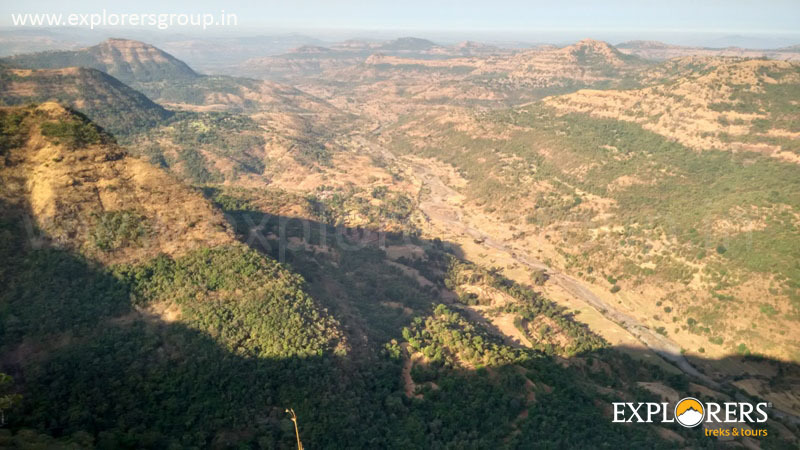 Enjoy the Breathtaking view of Valley. Move towards Pune, Tea on the way. Transport by Non AC High Back Private Vehicle (Pune – Dhawale – Aurther Seat – Pune). Morning Tea & Breakfast (Limited), Packed Lunch and Evening Tea. Expert Team of Explorers . Explorers make every effort to provide you with the best services in a pleasant, friendly and homely atmosphere at all times. 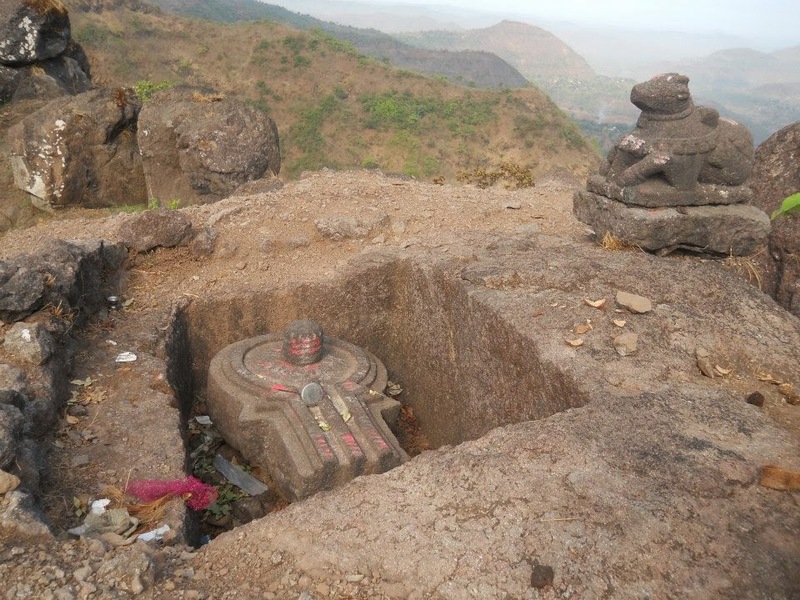 We strive for your complete satisfaction to provide a safe and secure journey to the best of our ability without any misunderstandings between the tour escorts, Explorers and you at any time. We believe in forgiveness, gratitude, positive attitude and innovation and at times even go beyond legal formats to ensure that all the issues of participants are resolved in timely and friendly manner. You are requested to read, understand and sign in acceptance all the terms and conditions before you register yourself / family / friends for our Treks / tours as a Participant to use our services.